Leaked: Is this the new Audi A3? 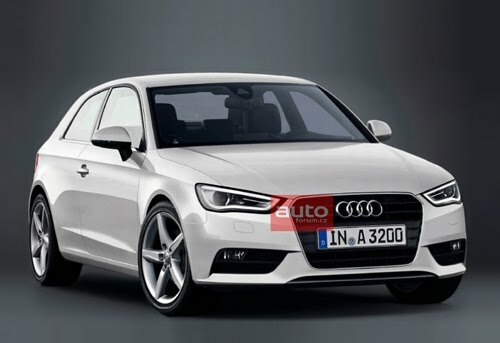 Originally posted by the Czech automotive site, Autoforum.cz, we've come across what appears to be a leaked press photo of the next generation Audi A3. While this could be a product of a very talented photoshop artist, after yesterday's RS4 embargo breach, we can't rule out another ill-timed leak. Either way, we think this photo could be a very accurate representation of what to expect from the new A3. More after the jump. Considering its speculative nature, we're filing this one in the Rumormill. However, with a planned debut at next month's Geneva Motor Show, it shouldn't be long until we see the real thing (hopefully it will look like this! ).